On 21st June 2017 Her Majesty Queen Elizabeth II opened Parliament. 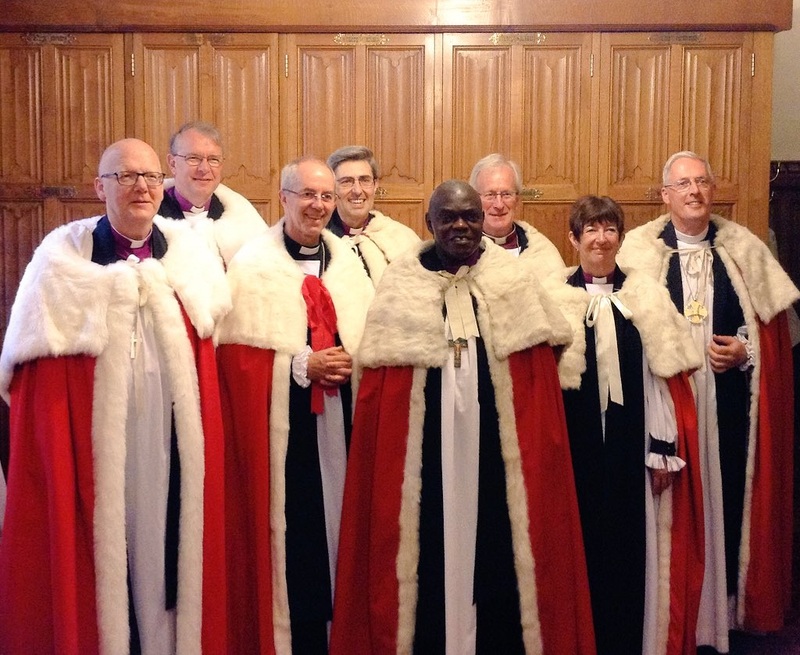 Amongst those members in attendance were the Archbishops of Canterbury and York and the Bishops of Birmingham, Durham, Newcastle, Oxford, St Albans, Southwark and Winchester. 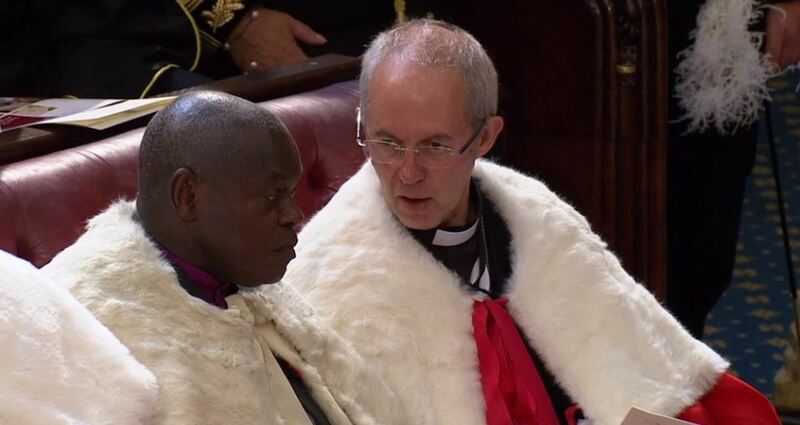 The Archbishops in the Chamber, awaiting the arrival of the Queen.